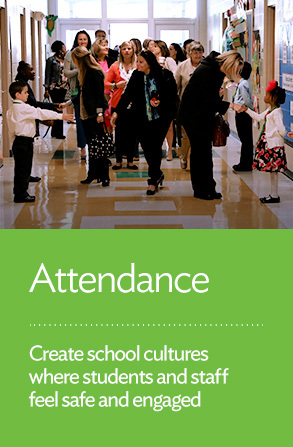 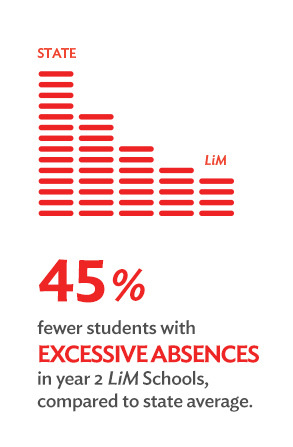 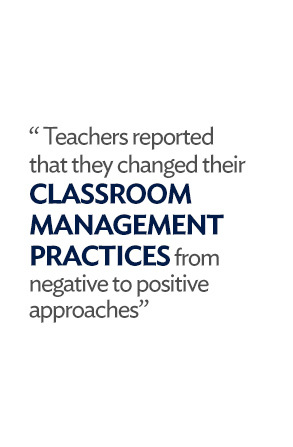 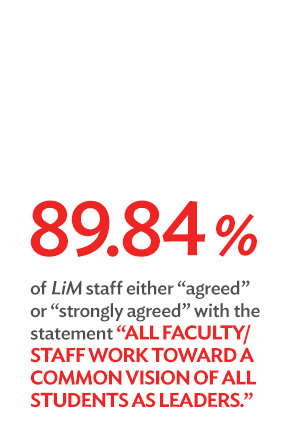 Positive school culture is an essential requirement for ensuring higher attendance. 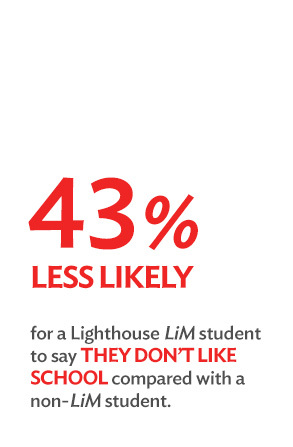 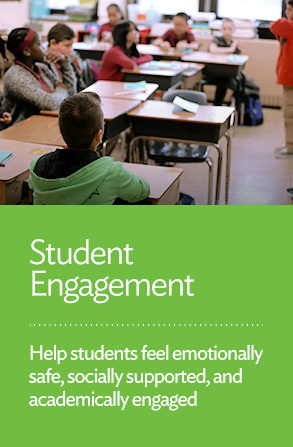 Research has found that when students and staff feel valued and recognized for their unique gifts and talents, they experience an increased desire to engage with people and activities at school. 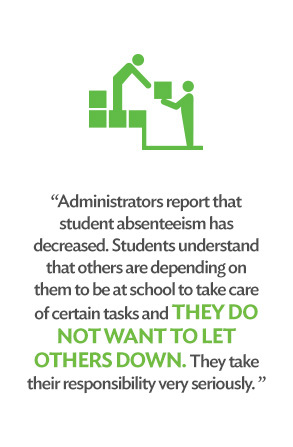 This student and staff engagement helps students and staff see that their presence impacts others, and their attendance positively benefits other students and teachers in their classrooms. 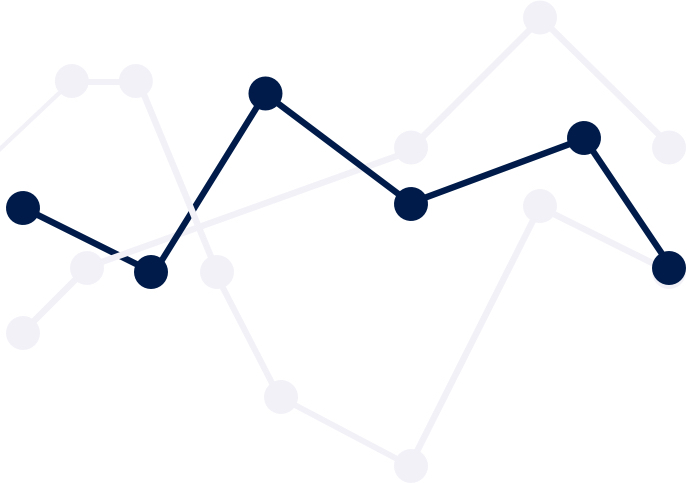 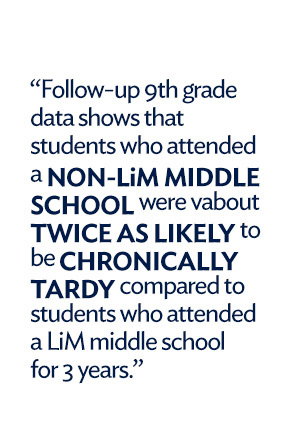 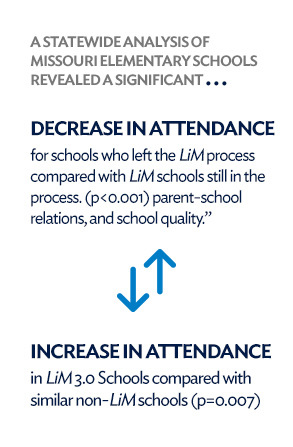 As a result, attendance rates naturally increase. 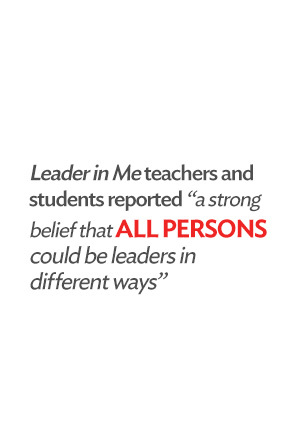 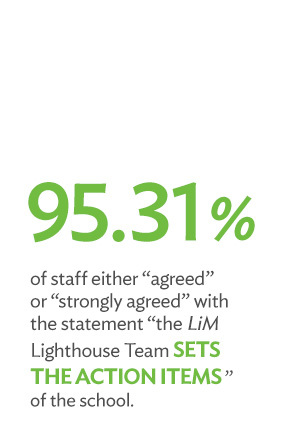 Leader in Me schools create school cultures where students and staff feel safe and engaged. 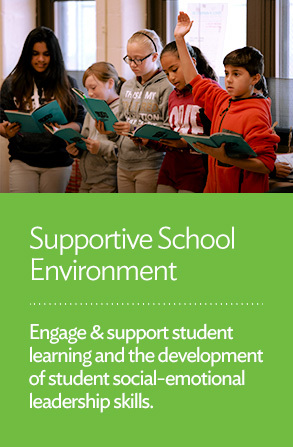 The environment of Leader in Me schools engages student learning and positively supports the development of student social emotional leadership skills. 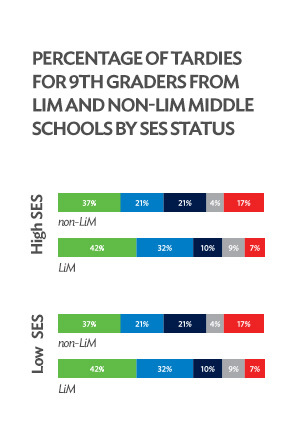 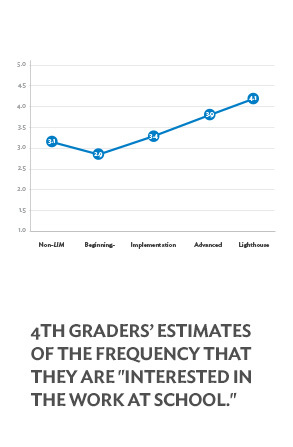 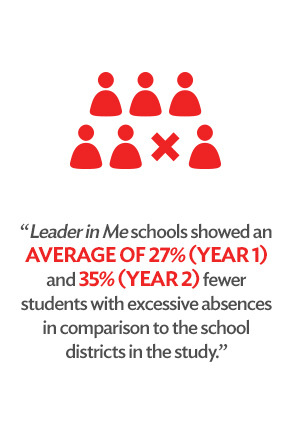 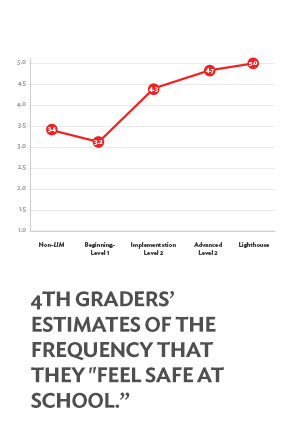 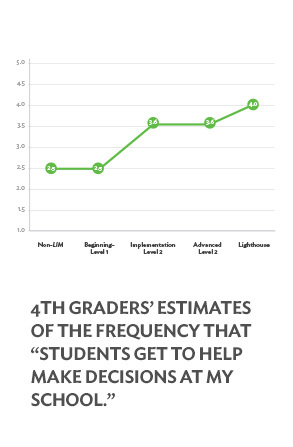 Leader in Me schools help students feel emotionally safe, socially supported, and academically engaged. 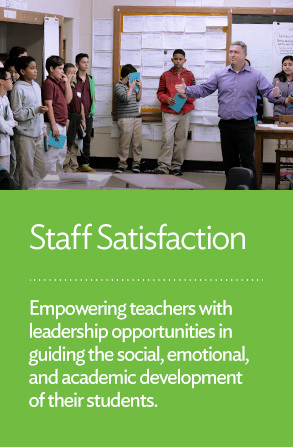 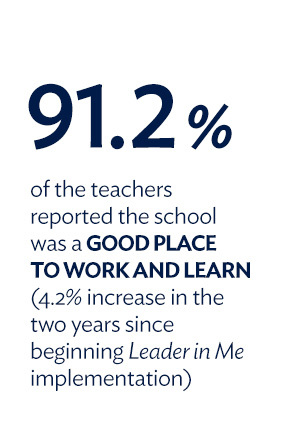 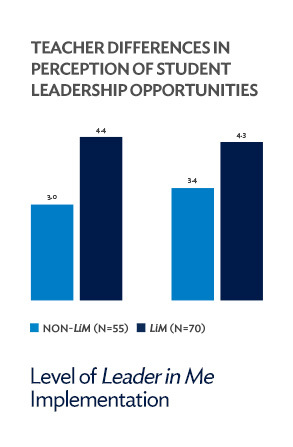 Leader in Me schools work to empower teachers with meaningful leadership opportunities and engaged in guiding the social, emotional, and academic development of their students.